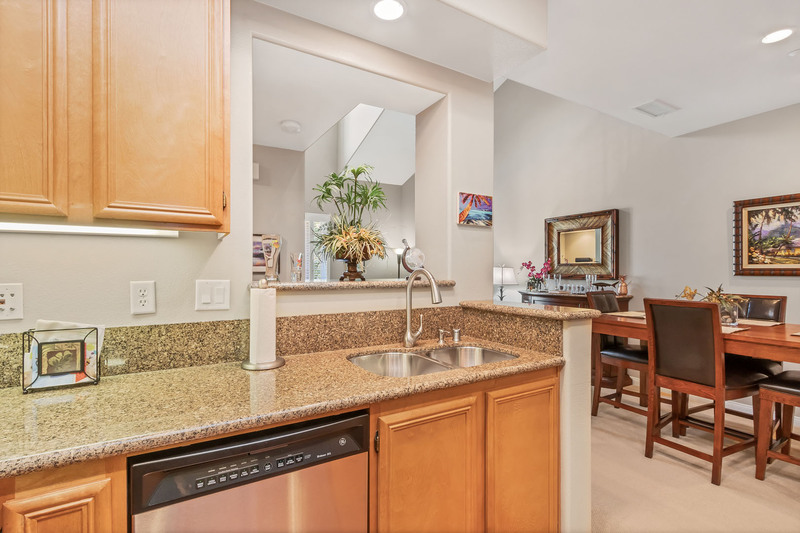 Gorgeous condominium with open floor plan!This 2 bedroom, 2.5 bathroom homes spreads out over 1,641 square feet. 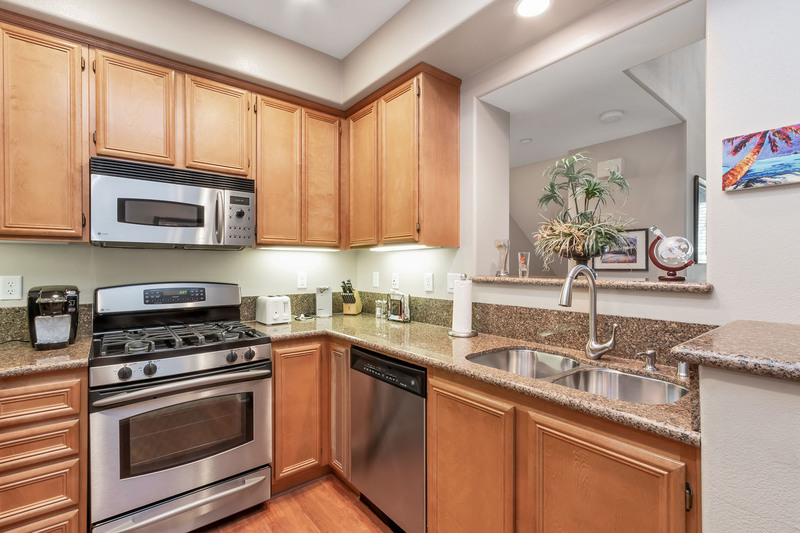 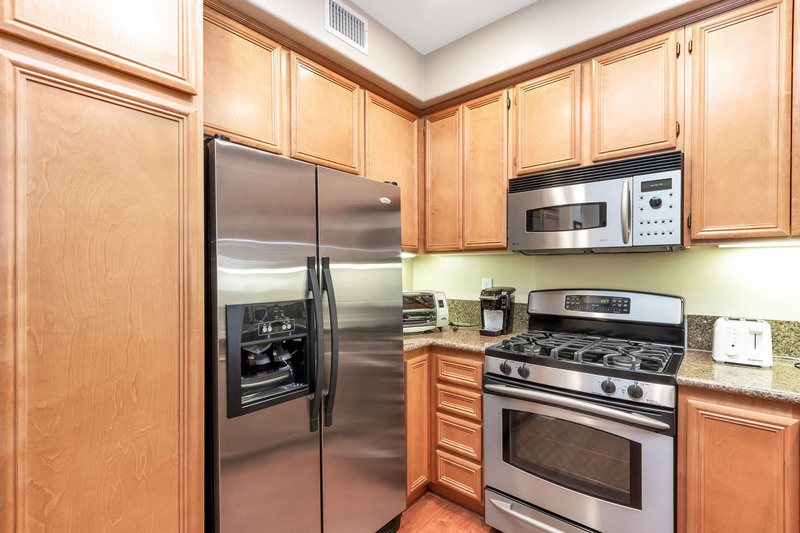 The kitchen comes complete with upgraded stainless steel appliances and granite countertops. 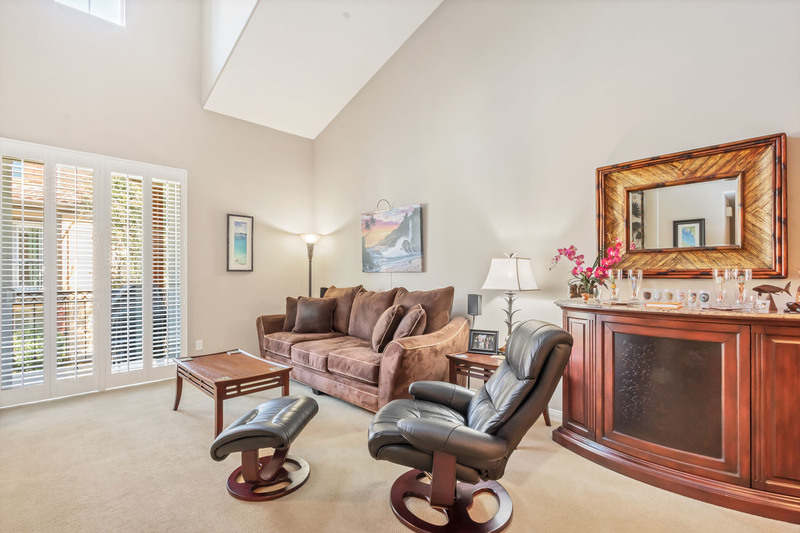 The living room boasts vaulted ceilings and a cozy fireplace and the first floor guest master suite includes a built-in desk. 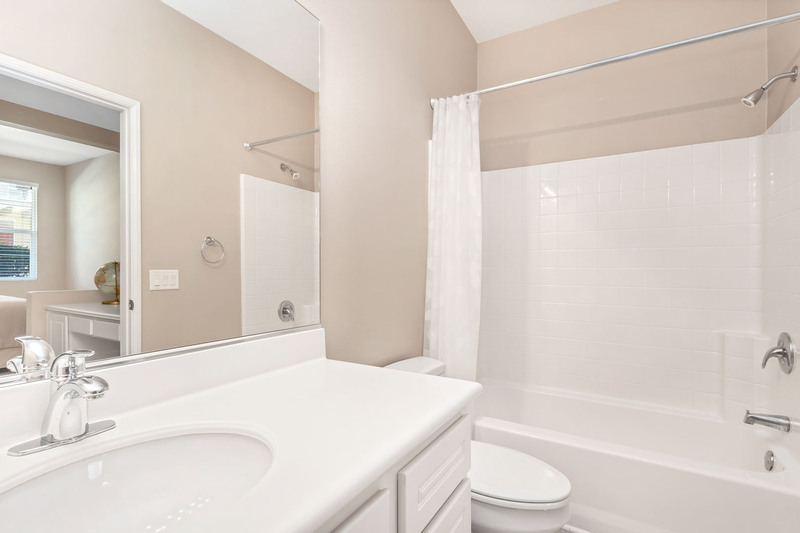 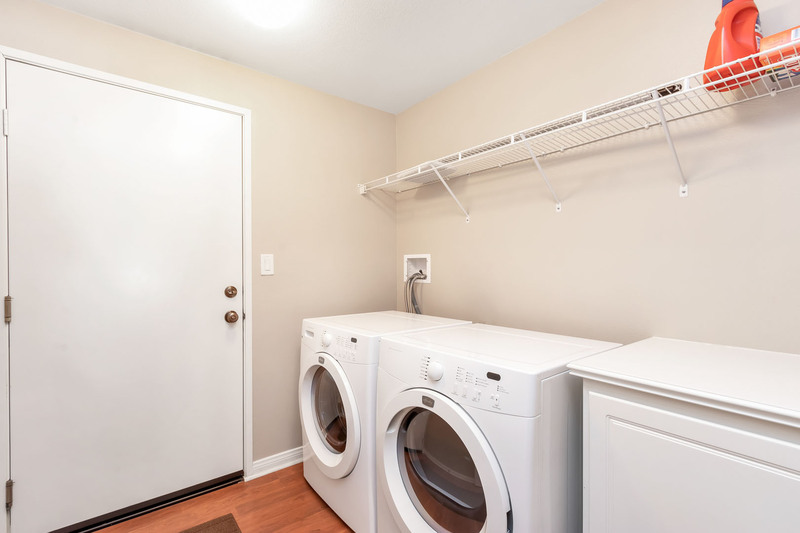 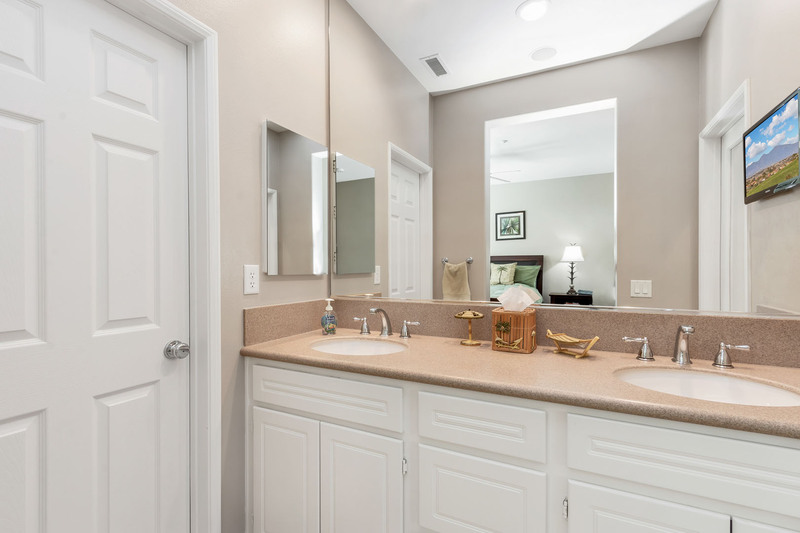 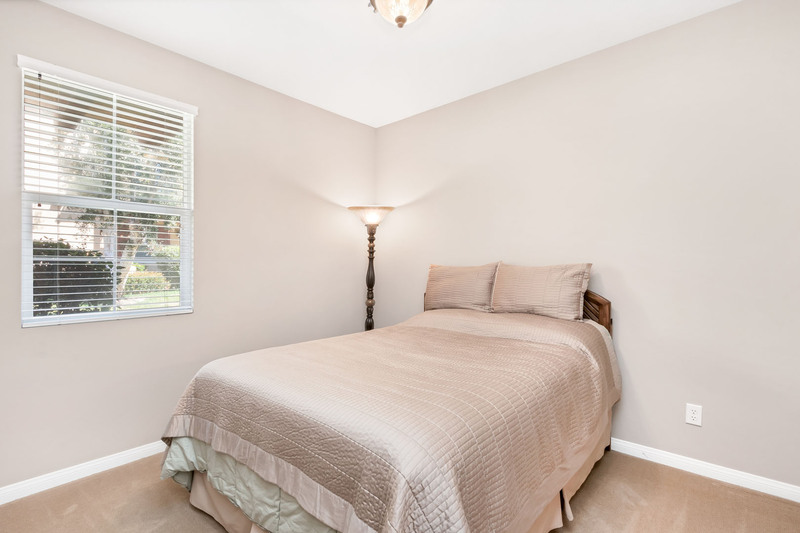 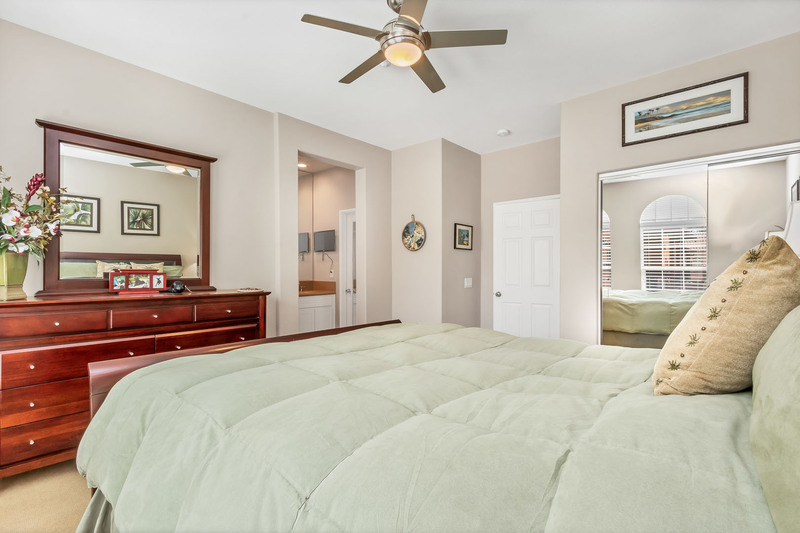 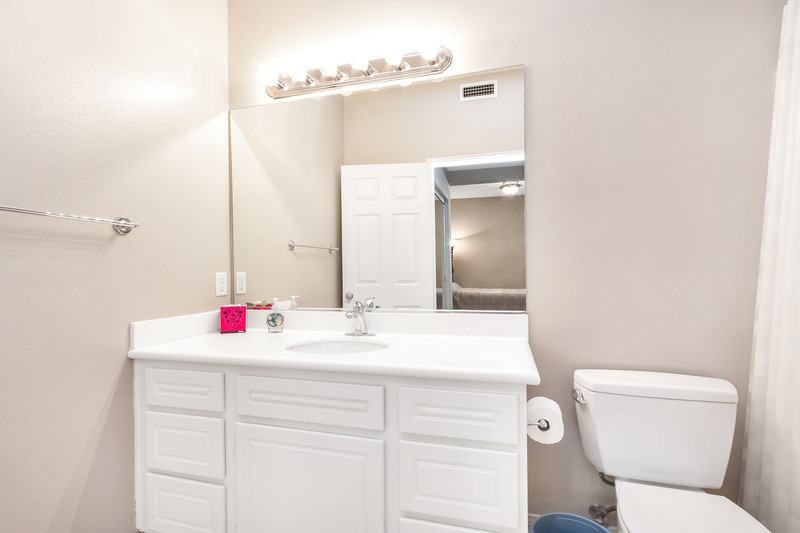 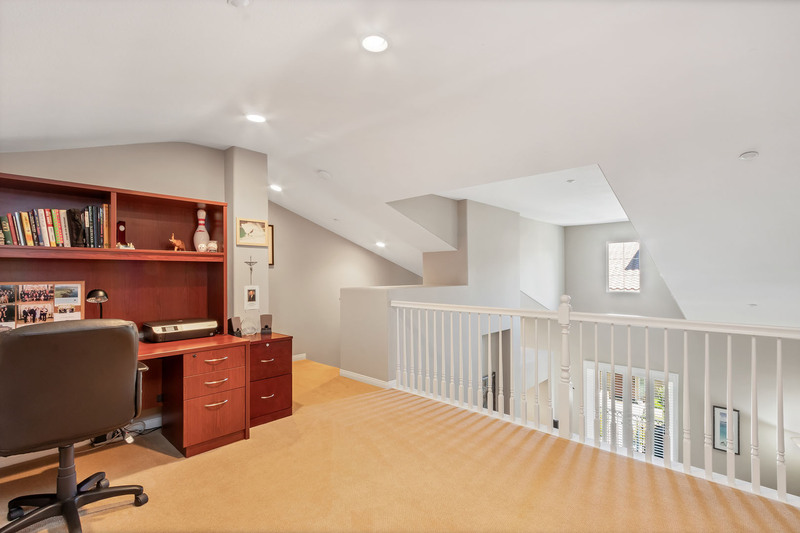 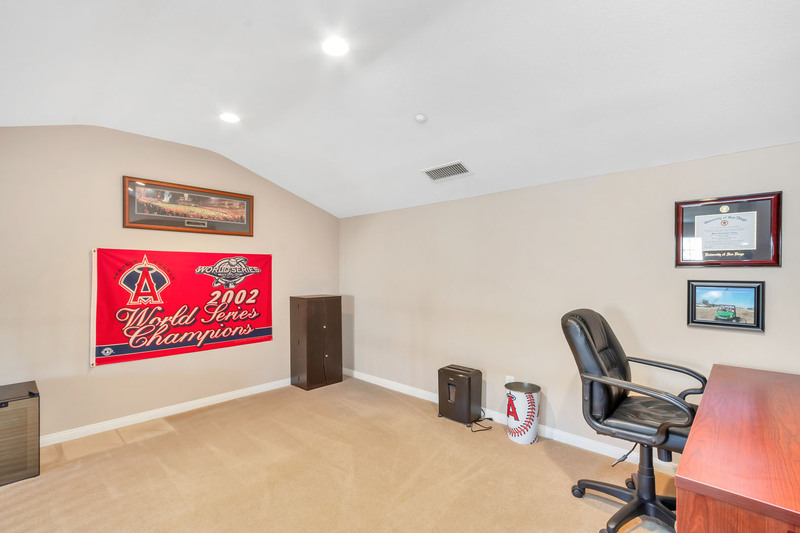 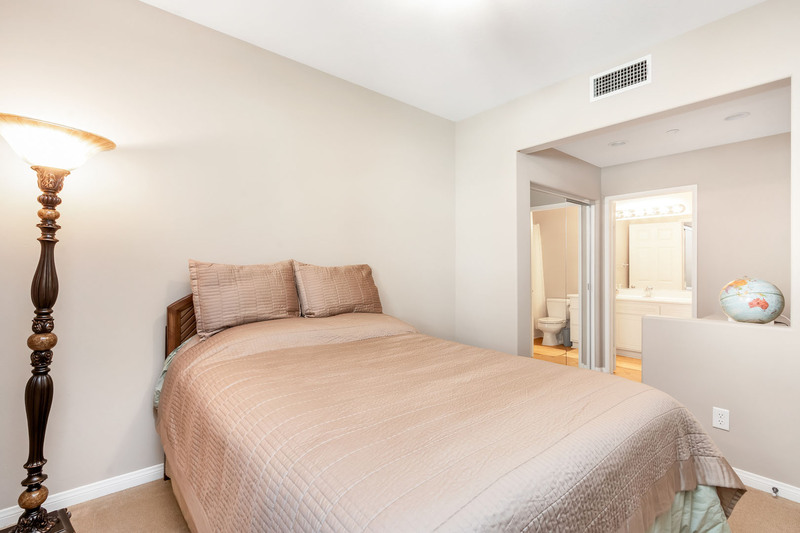 Additional highlights include a convenient indoor laundry room, direct access to a 2 car garage, and a loft that can be converted into a third bedroom. 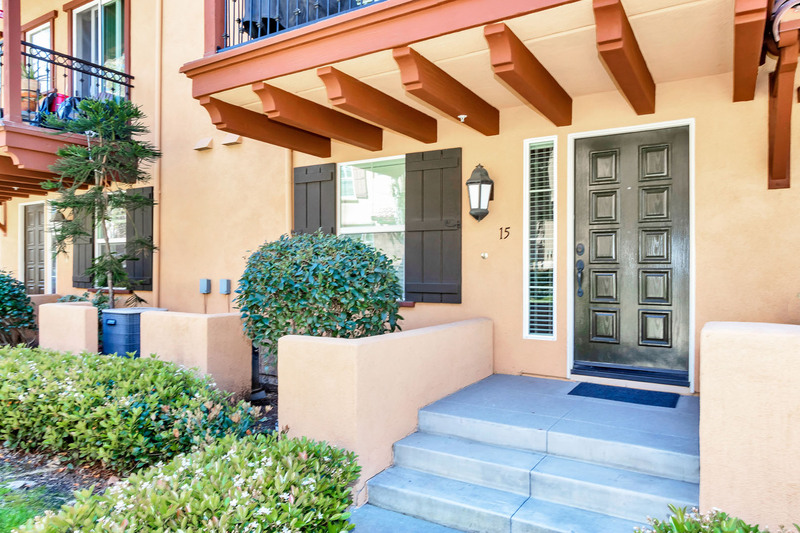 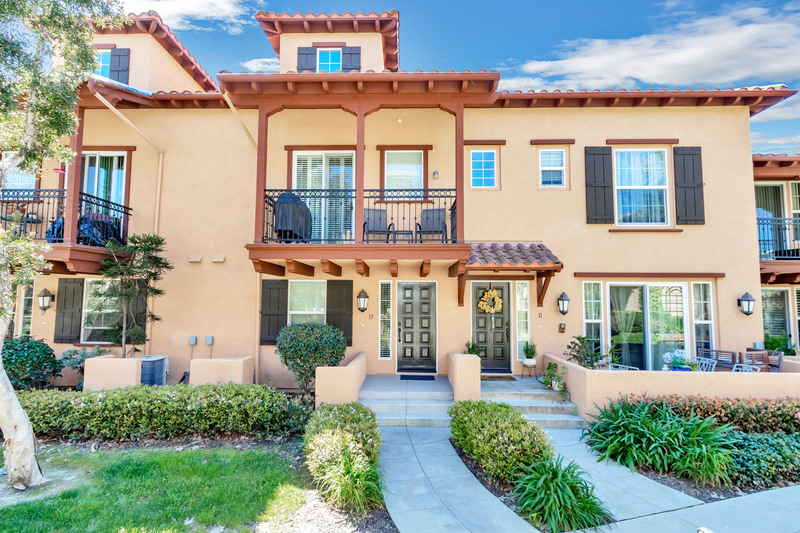 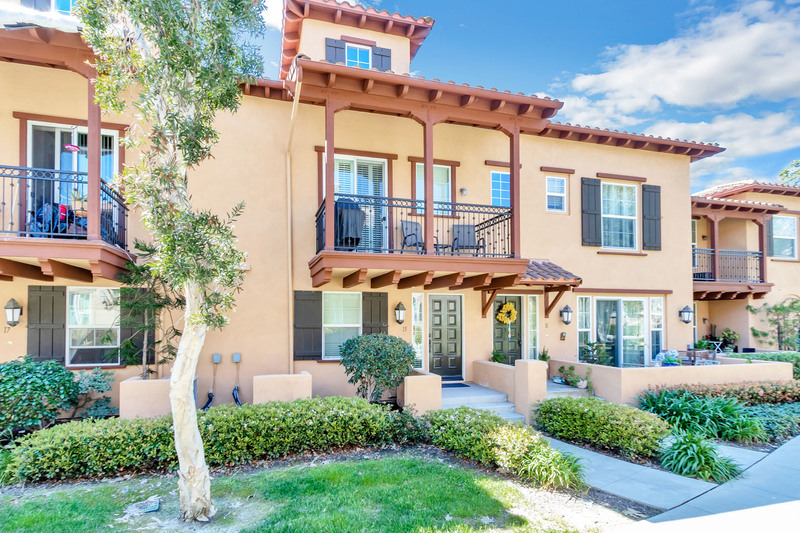 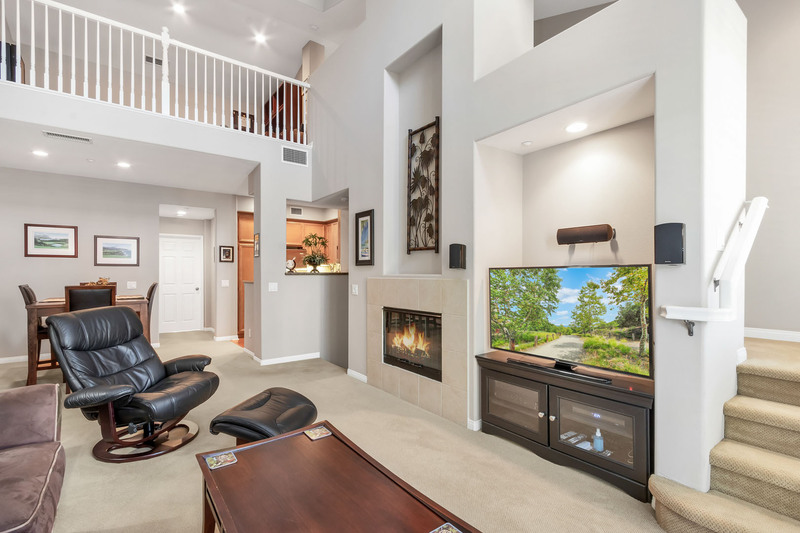 This beautiful home, in the incredible Ladera Ranch community, is within walking distance to multiple resort-style amenities. 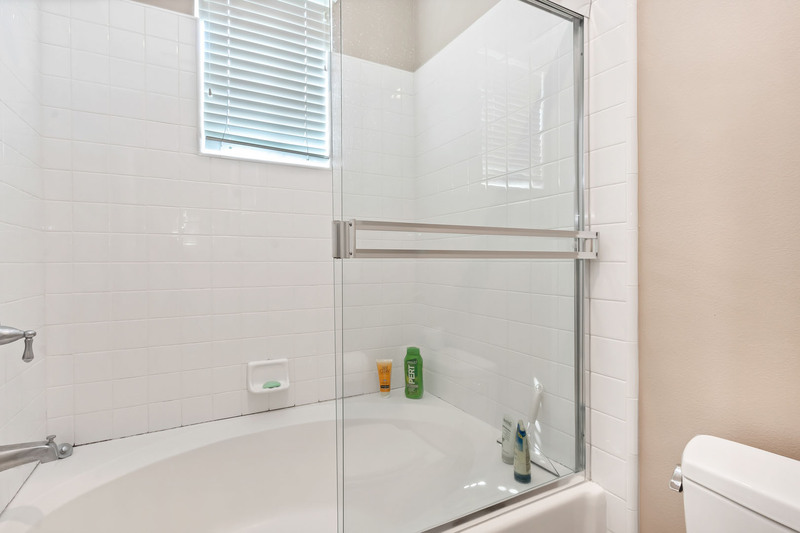 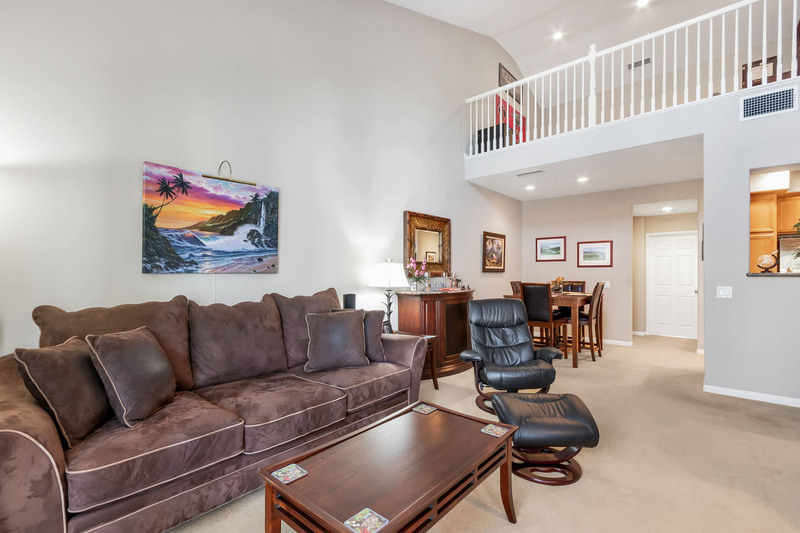 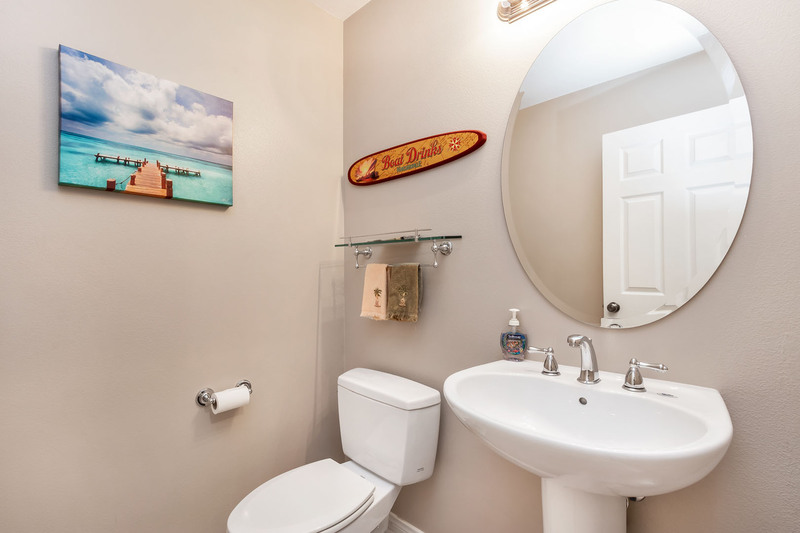 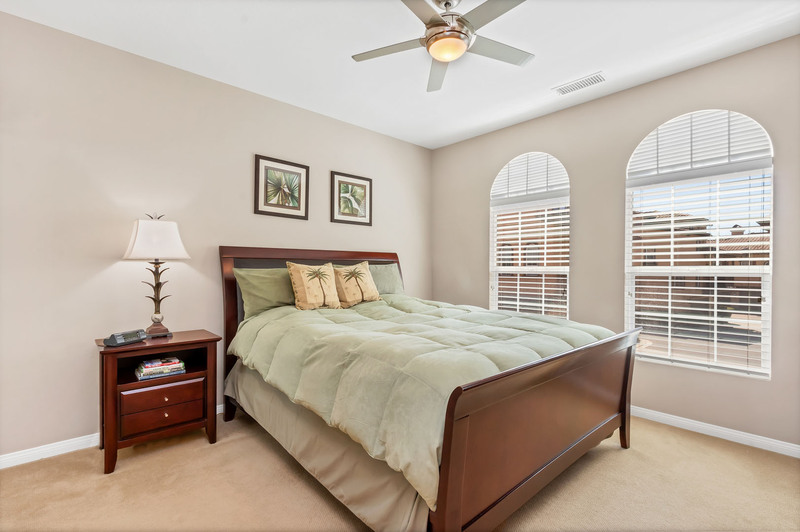 Live here and enjoy access to multiple pools, a waterpark, playgrounds, clubhouses, parks, hiking trails, a basketball court, tennis courts, BBQs, and more. 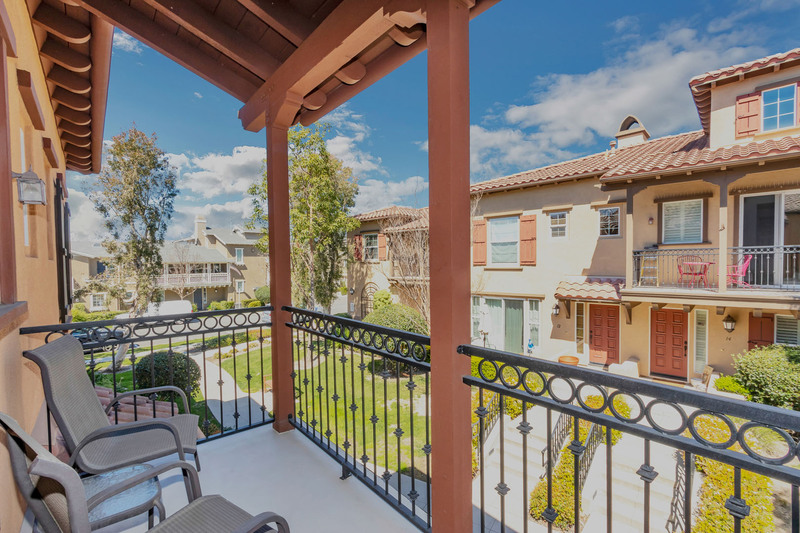 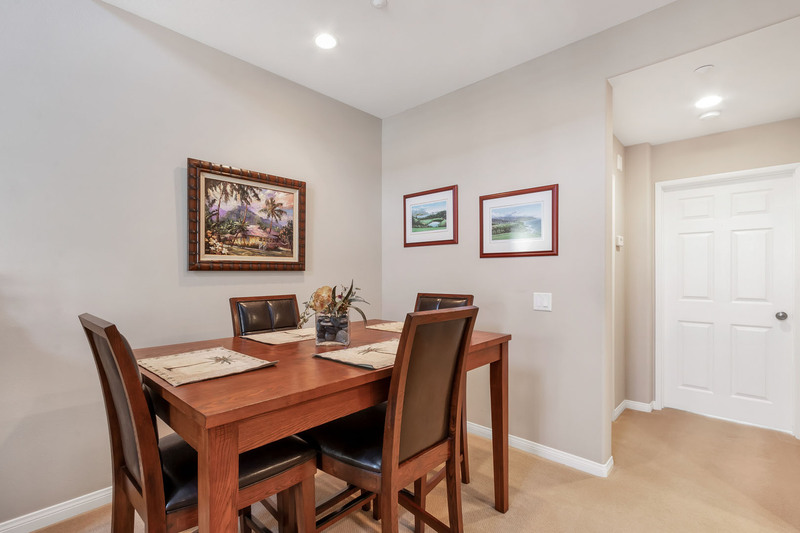 Walk to Ladera Ranch Middle School, Ladera Ranch Library, or to the excellent shops and restaurants just across the street. 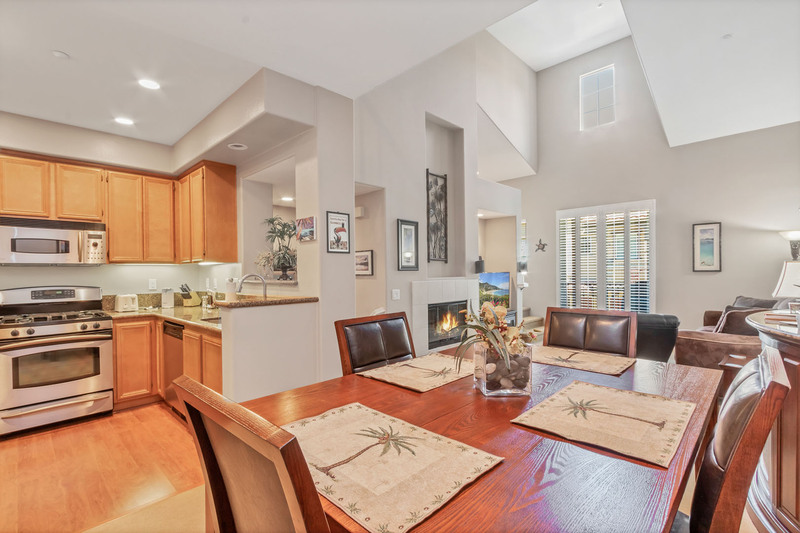 You don’t want to miss this home that is in the center of it all!